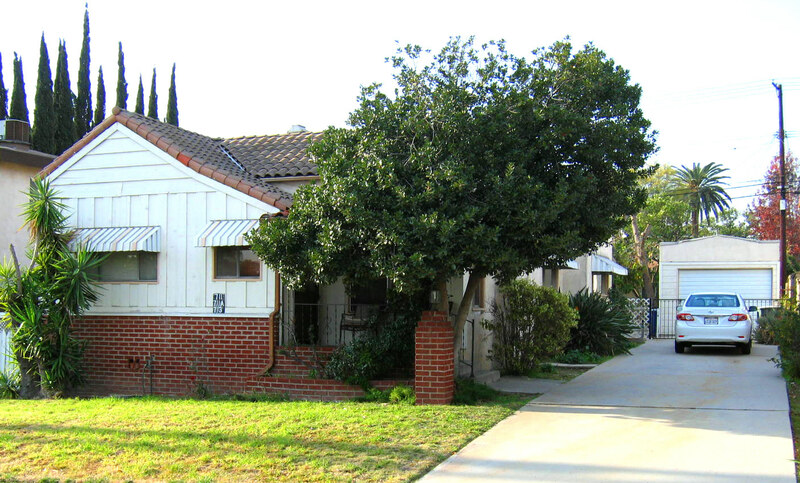 711, 711A & 713 E. Orange Grove Ave.
Absolute rare offering with this Burbank Hillside area Triplex located just below Kenneth Road! 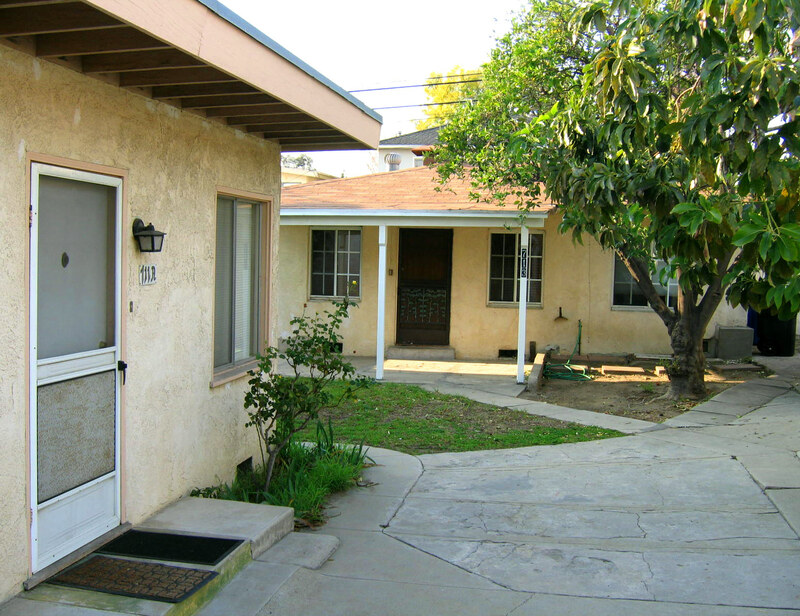 Featuring three 1BD, 1BA units, the property represents an excellent opportunity for a savvy investor or an owner/user interested in generating rental income in a superior neighborhood and in the City of Burbank, which has NO RENT CONTROL! 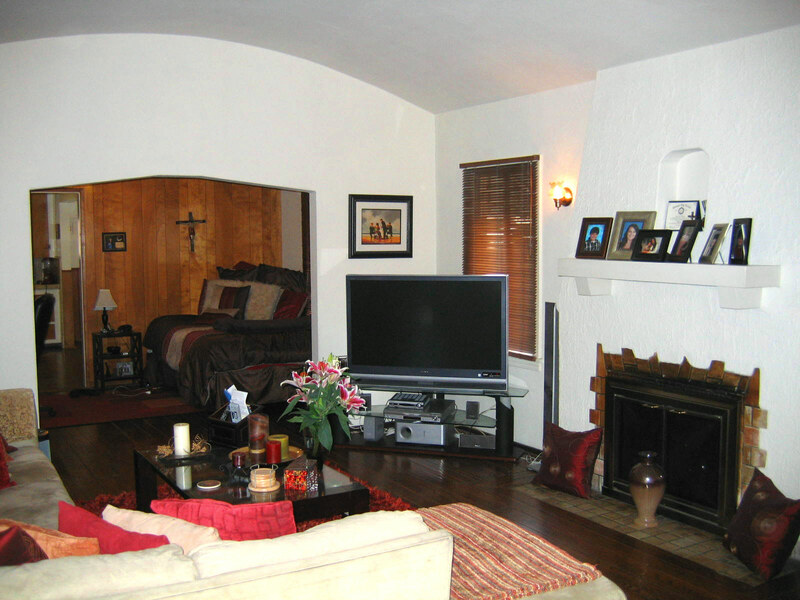 The front unit (711) is a charming Spanish style unit and offers approximately 950 sq. 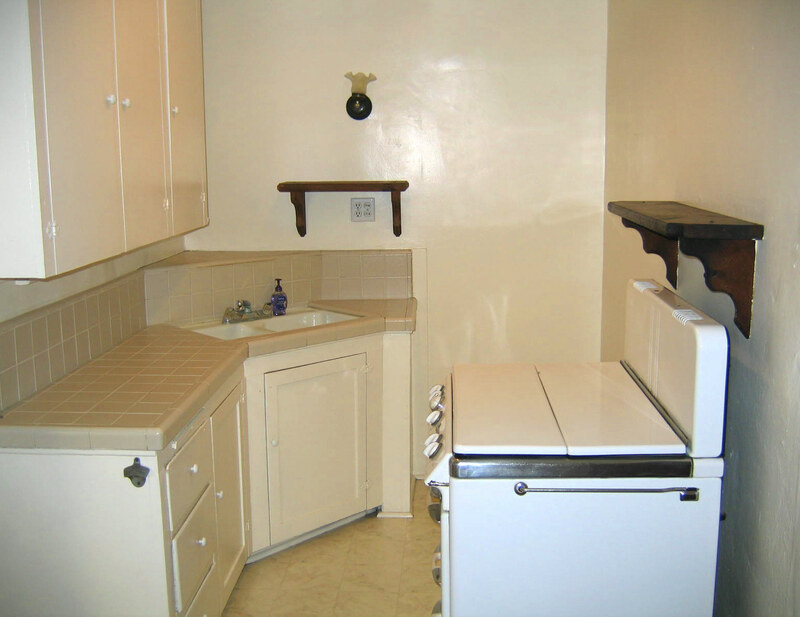 ft. (Buyer to verify) consisting of one bedroom and one bath, large kitchen with breakfast area (stove incl.) 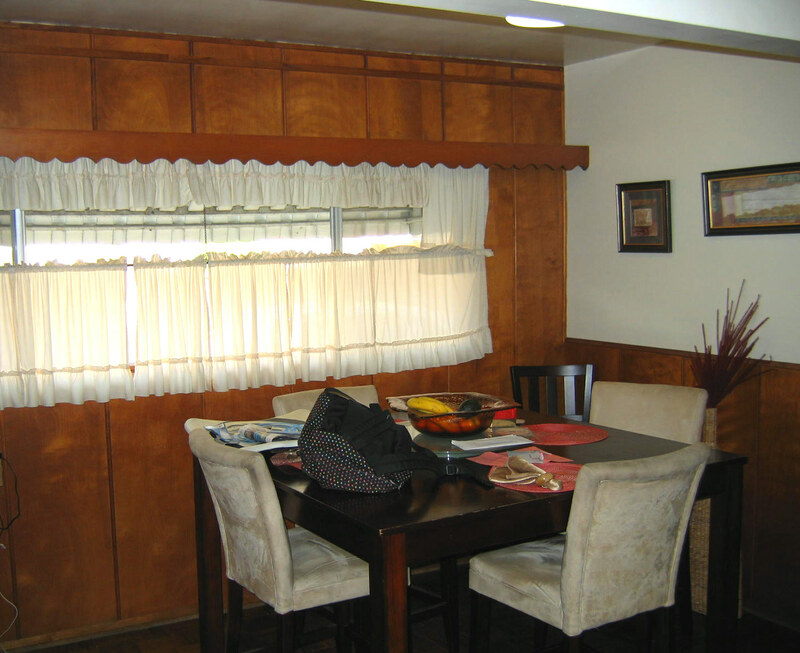 plus a formal dining room. 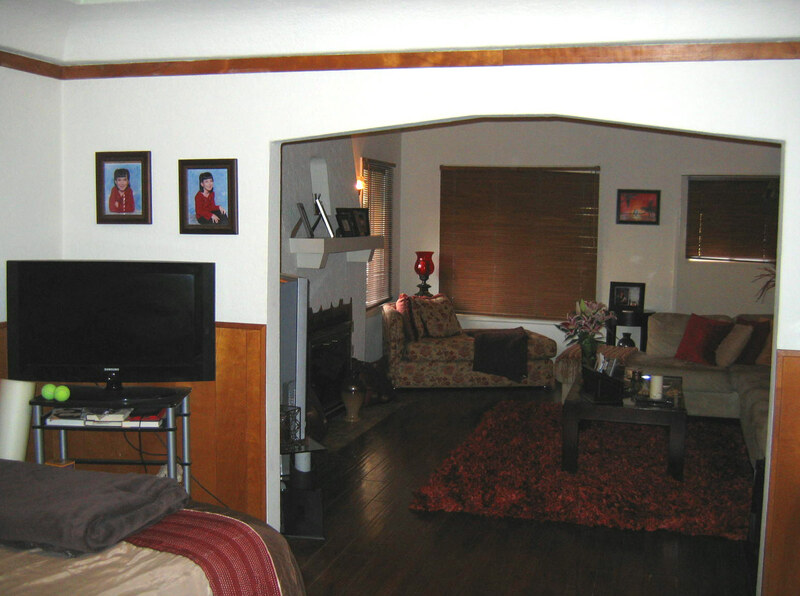 The spacious living room offers a unique “barrel” ceiling and fireplace along with dark tone peg ‘n groove hardwood floors. 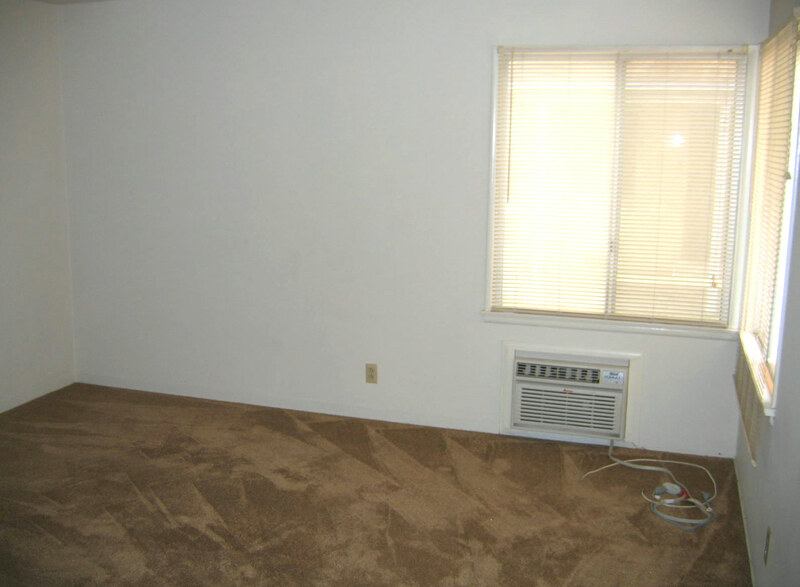 The unit also has central air conditioning and heating. 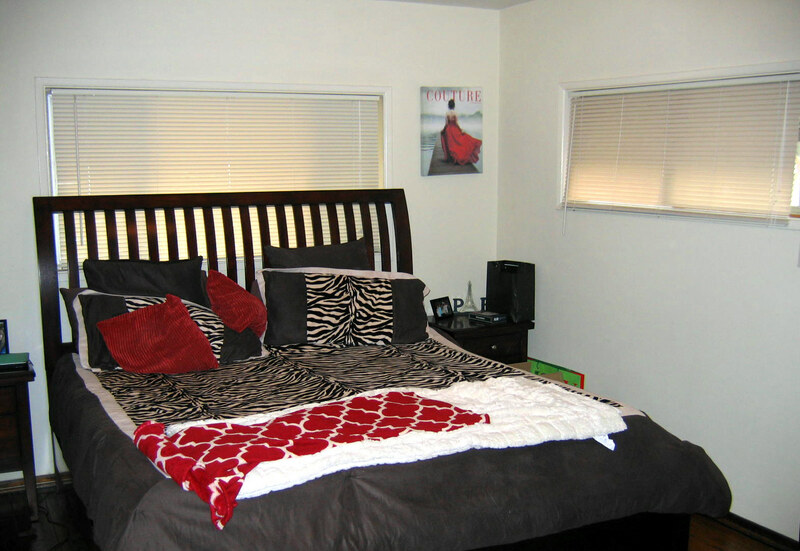 The second adjoining unit (711A) is also a one bedroom, one bath and measures approximately 650 sq. ft. (Buyer to verify). 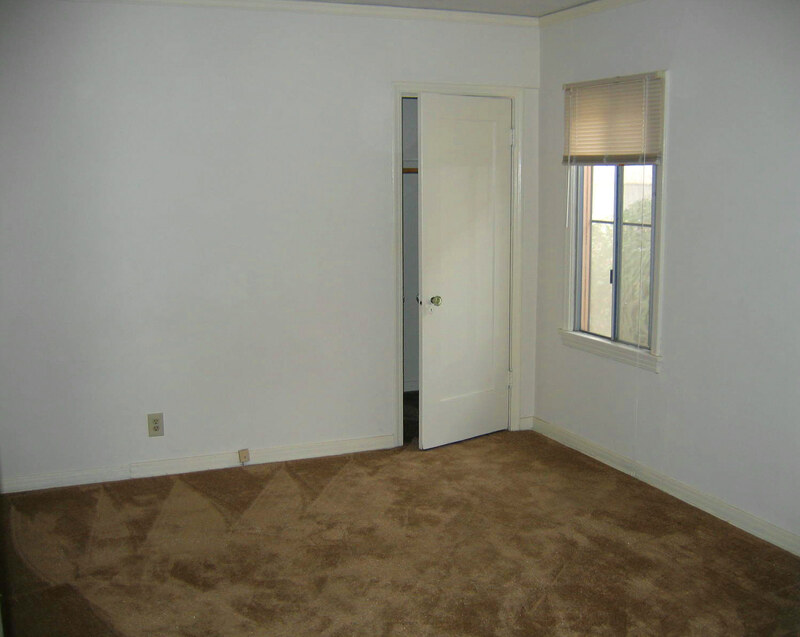 It has been updated with newer carpeting in the living room and bedroom, laminate flooring in the kitchen (stove incl.) 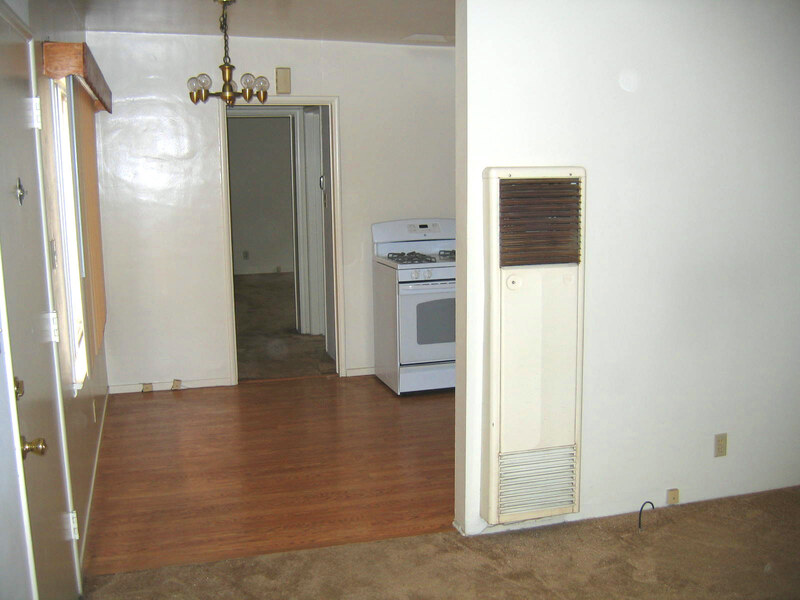 and has a window/wall AC unit along with a wall furnace. 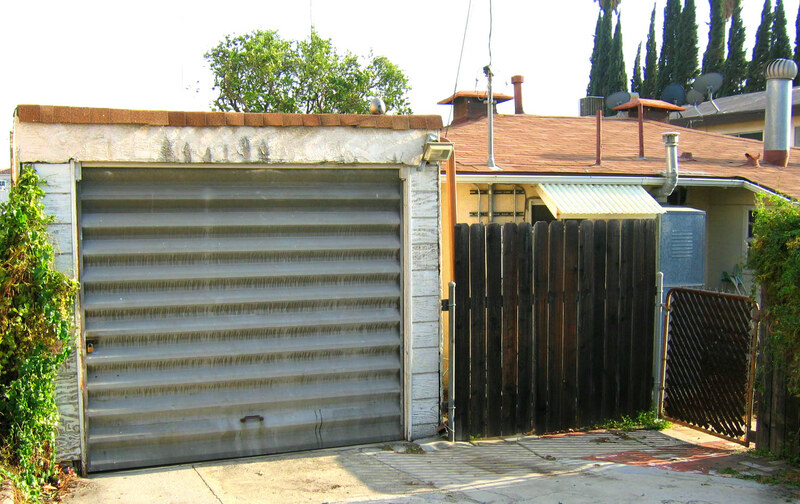 The detached rear unit (713) measures approximately 500 sq. 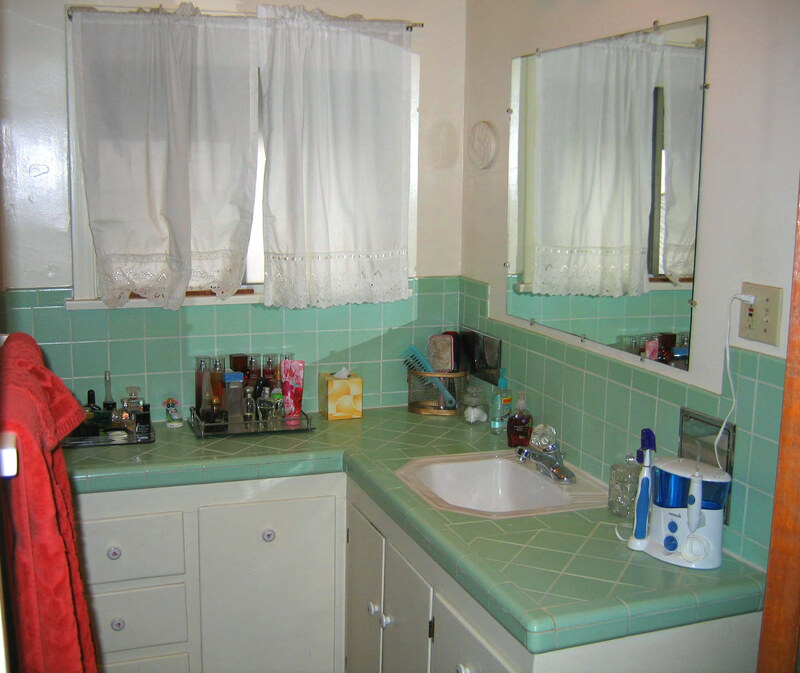 ft. (Buyer to verify) with one bedroom with mirrored closet space, one bath, an enclosed porch plus a small outdoor fenced patio area. 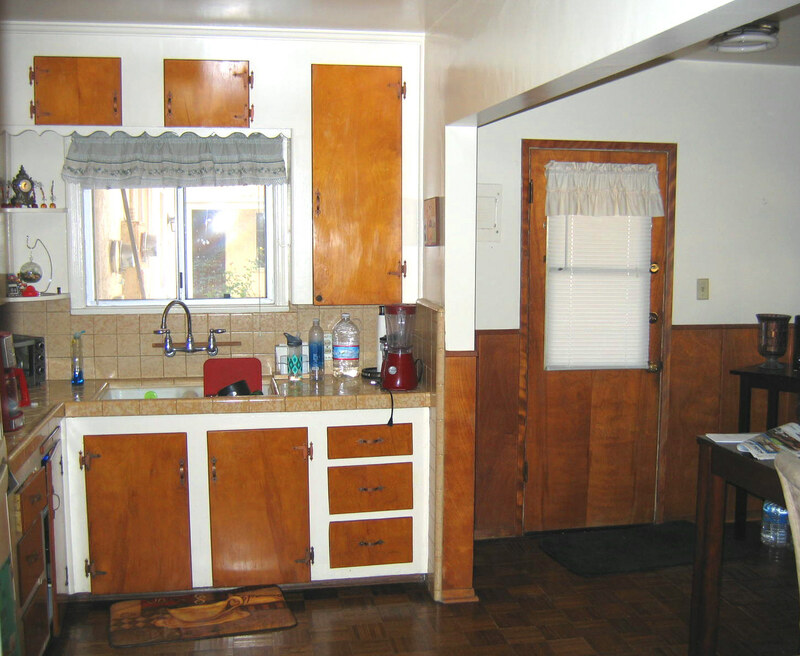 It also has a window/wall AC unit and wall furnace in addition to a vintage gas stove. 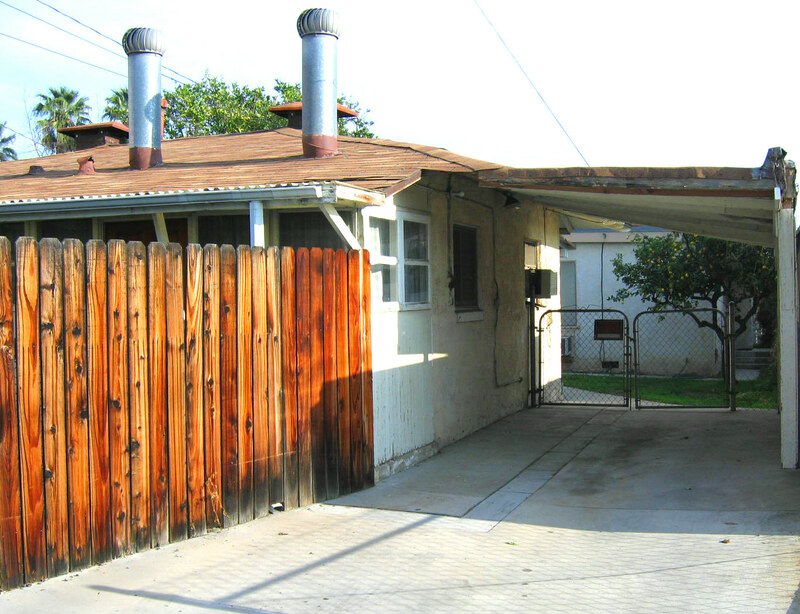 The property also features two single garages (currently designated for units 711 & 713, and a carport for unit 711A. 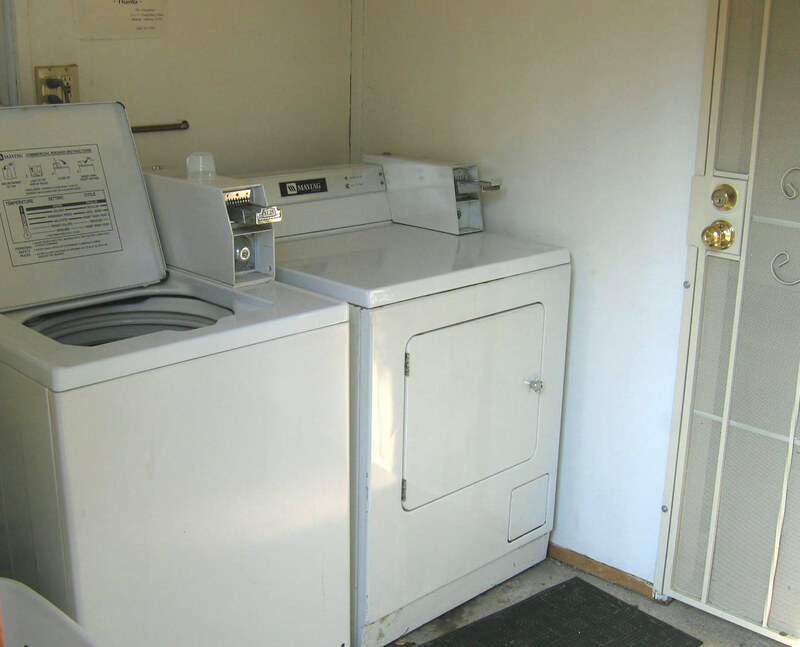 There is also a common laundry/storage room, as well as a small grassy area separating the front two units from Unit 713. 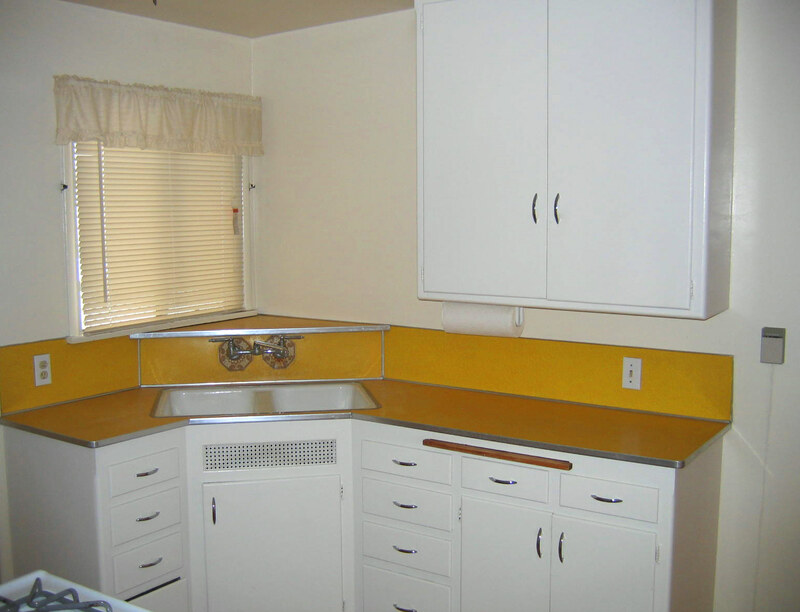 The property is zoned BUR 3 and is separately metered. The structures measure 2,082 sq. 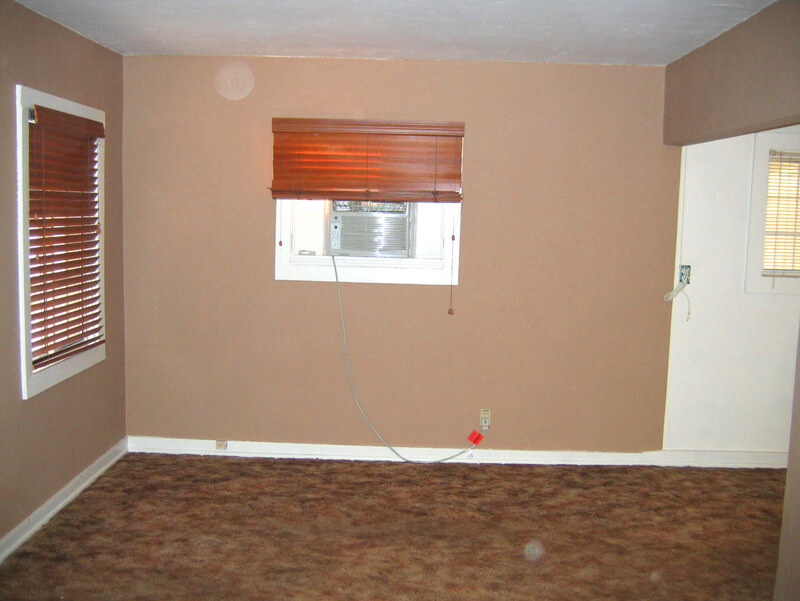 ft. and sits on a 7,728 sq. 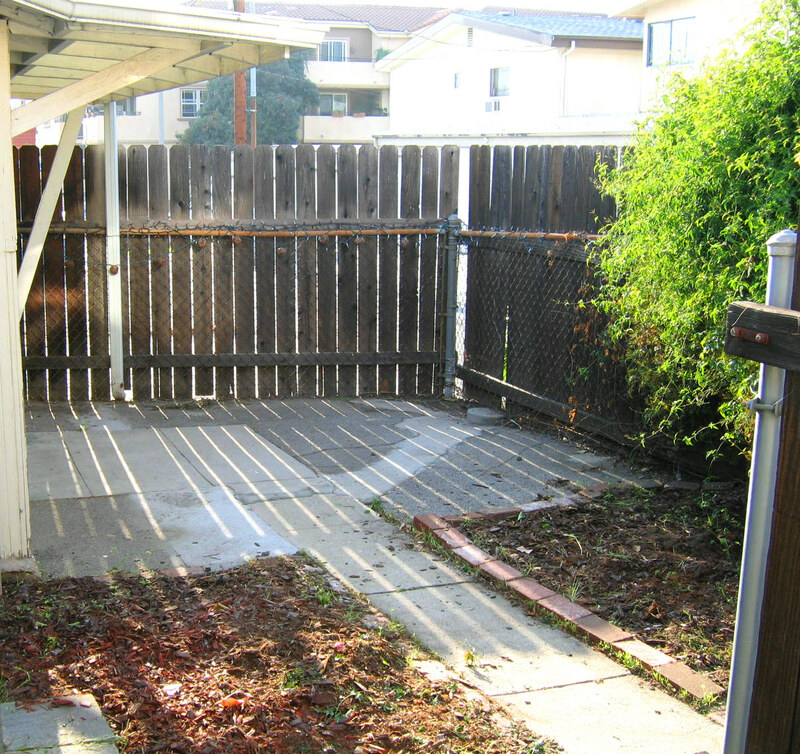 ft. lot (both figures per Assessor) with alley access at the rear. 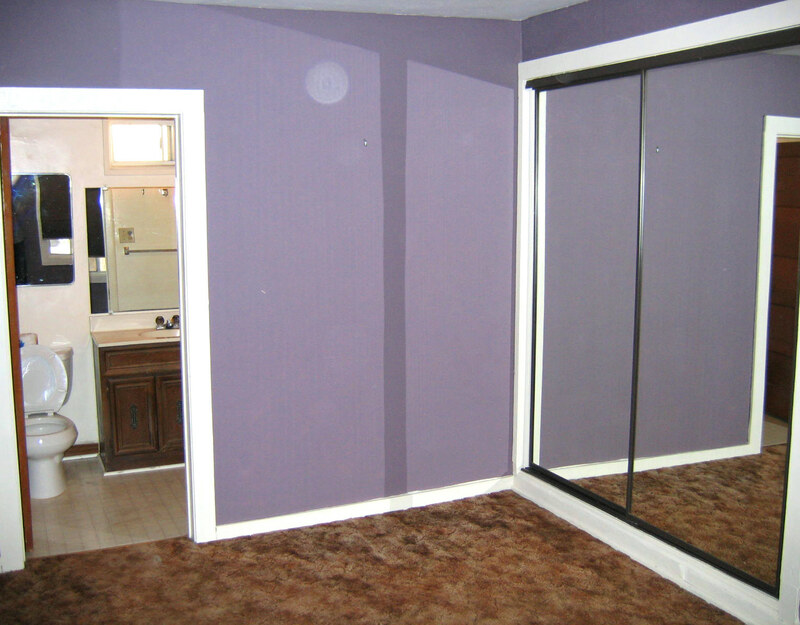 Please call Dan for rental rate information and to arrange for a private showing! 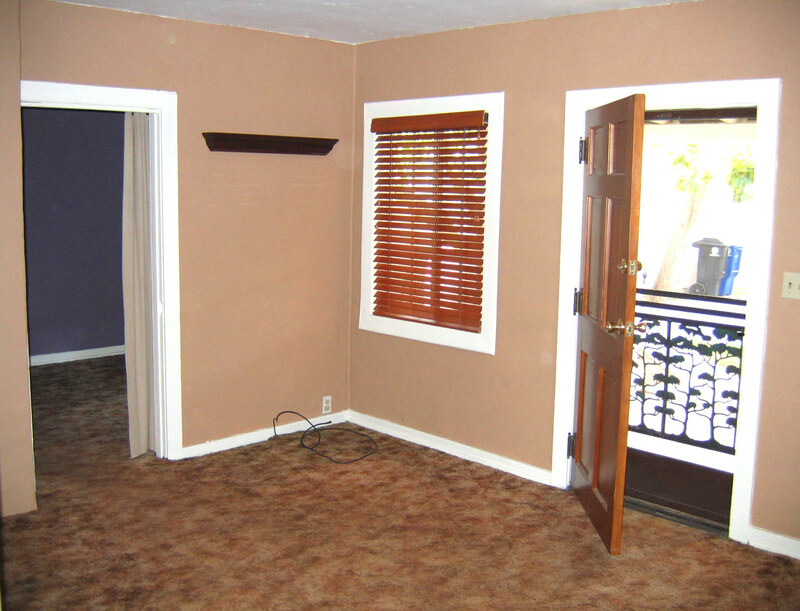 (818) 437-0859.